Guru Bluewolf: my friend just called, his friend exchanged his iqd. for 3+ dollars. they gave him a receipt, to exchange in usa on tues he's trying to get a copy of the receipt! 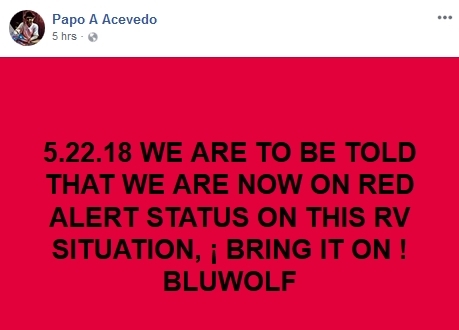 Bluwolf is on Red Alert. AdminBill is looking to change his color to green. Doesn't matter if you're color blind or not..... you're still screwed.